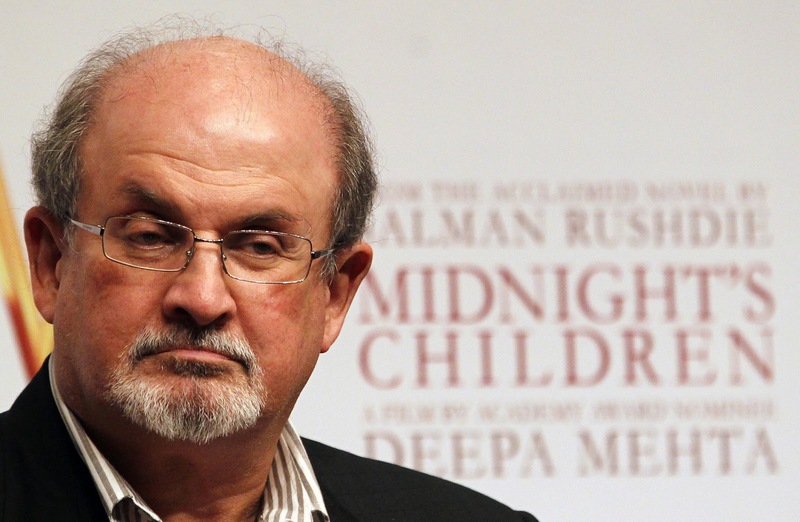 Salman Rushdie is this year's recipient of the Mailer Prize for lifetime achievement. The author of “Midnight's Children,'' “The Satanic Verses'' and other novels was presented his award by Laurie Anderson at a ceremony Thursday night at Pratt Institute in Brooklyn, the New York City borough where Norman Mailer was raised and lived off and on until his death in 2007. “It's kind of great to be standing here in Norman Mailer's shadow,'' Rushdie said. Rushdie, like Mailer, is a former president of the American chapter of PEN, the literary and human rights organization. He said Mailer had inspired him to help found the PEN World Voices Festival, an annual gathering of writers from around the world. In her introductory remarks, Anderson read excerpts from Rushdie's current novel, “Two Years Eight Months and Twenty-Eight Nights.'' She said she has known Rushdie around 25 years, first meeting him at a secret location in London, when he was forced into hiding after “The Satanic Verses'' led to Iran's Ayatollah Ruhollah Khomeini calling for his death. 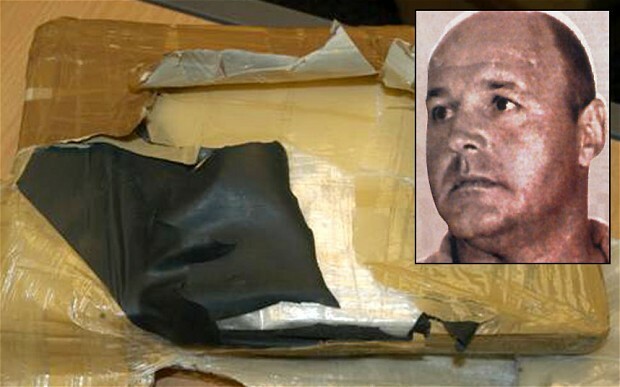 Spanish police say they have arrested a Briton suspected of being the head of Europe's biggest drug-trafficking gang. A Civil Guard statement said Robert Dawes, 44, from Nottingham, England was arrested November 12 in the southern Spanish city of Benalmadena and has been extradited to France. For investigation reasons details of the operation were not released until today. The statement said Dawes' gang trafficked cocaine from South America to Europe and heroin from Turkey and Afghanistan to Britain. It said some 50 people linked to the group have been arrested in different countries in recent years. 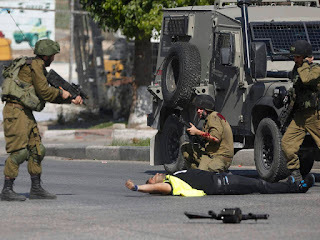 Israeli troops thwarted two attacks in the West Bank today, killing a Palestinian who tried to ram his car into Israeli soldiers and wounding a second assailant who opened fire elsewhere in the territory, the military said. Also today, another Palestinian was killed in clashes with Israeli troops in the West Bank flashpoint city of Hebron. The bloodshed is the latest in almost three months of near-daily Palestinian attacks on Israelis and other Israeli-Palestinian violence. In one of today's attacks, the military said troops shot and killed a Palestinian man who attempted to ram his car into Israeli security forces near Hebron. The Palestinian Ministry of Health identified the assailant as Issa Hroub, 55, from the nearby village of Deir Samet. There were no Israeli injuries and the military did not specify how close the driver came to the troops. Earlier in the day, a Palestinian gunman opened fire at soldiers at a West Bank border crossing before he was wounded and fled the scene, according to the Israeli defense ministry. There were no Israelis injured in the attack at the Gilboa crossing near Jenin, according to ministry spokeswoman Arielle Heffez. She said Israeli forces were searching for the suspect who fled the scene in a van. Also in Hebron, 22-year-old Palestinian Oday Ersheid died in clashes between stone-hurling youths and Israeli soldiers, according to the Palestinian Ministry of Health. Ersheid is the brother of high school student Dania Ersheid, who was shot dead by Israeli border police in late October in Hebron.